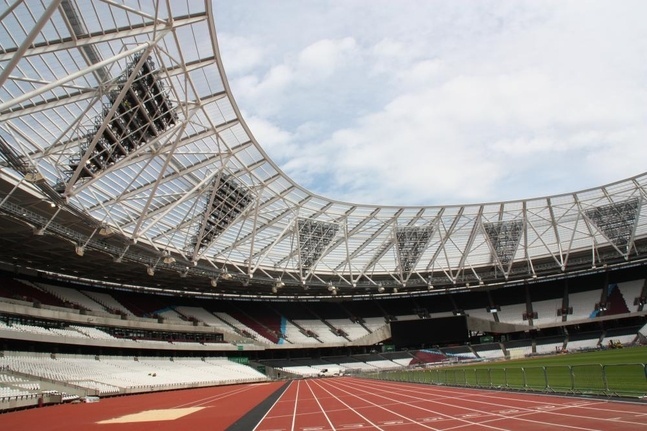 With a focus on reusable building materials Balfour Beatty has completed he transformation of the London Olympic stadium into West Ham United FC’s new home ready for the first league game in the 54,000-seat London Stadium held next weekend. The 54,000-seat multi-sport venue – which will be rented by West Ham but can also host athletics and concerts – already hosted the club’s first game at the ground, a 3-0 Europa League qualifying win over Slovenia’s NK Domzale. Renamed the London Stadium, it will host West Ham’s first home Premier League game against Bournemouth in the second round of fixtures next weekend. Balfour Beatty began works in January 2014, on what was then a £154m contract, before asking for £36m of additional money later that year as the scope of works increased. At an ultimate cost of £700m – including the £428m original cost of Sir Robert McAlpine building the stadium for the 2012 Olympics – the project has proved controversial, particularly as West Ham will pay the public sector just £2.5m rent per year for its use. 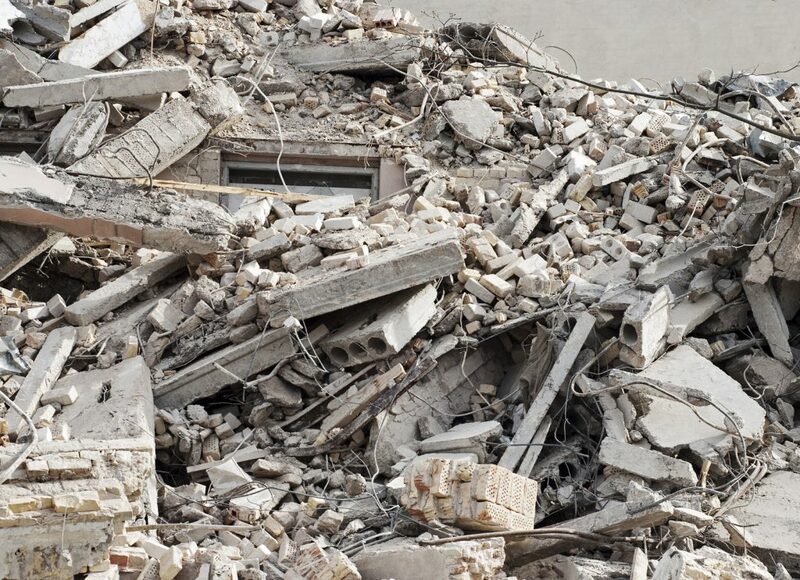 Balfour Beatty said sustainable measures used during its transformation included reusable building materials with the reuse of over 6,000m of cable, 3,800 lights and 1,000 mechanical and electrical components as well as the use of 19,000 tonnes of recycled demolition material. Works included the installation of the world’s heaviest anti-gravity roof, which is twice the size of the original, and the iconic lighting towers have been reintegrated within the stadium. At its peak, the project employed over 1700 people on site, culminating in 3.4 million man hours worked. “We have utilised some of the most complex engineering techniques on this project, capitalising on our in-house capabilities and expertise to ensure the project was delivered safely to a high specification whilst boosting the local economy through employment opportunities; it’s a project we are all immensely proud of”.